Leaving a horse alone and allowing him or her the opportunity to do what you have trained it to do may seem like an oxymoron. And in many regards it is. 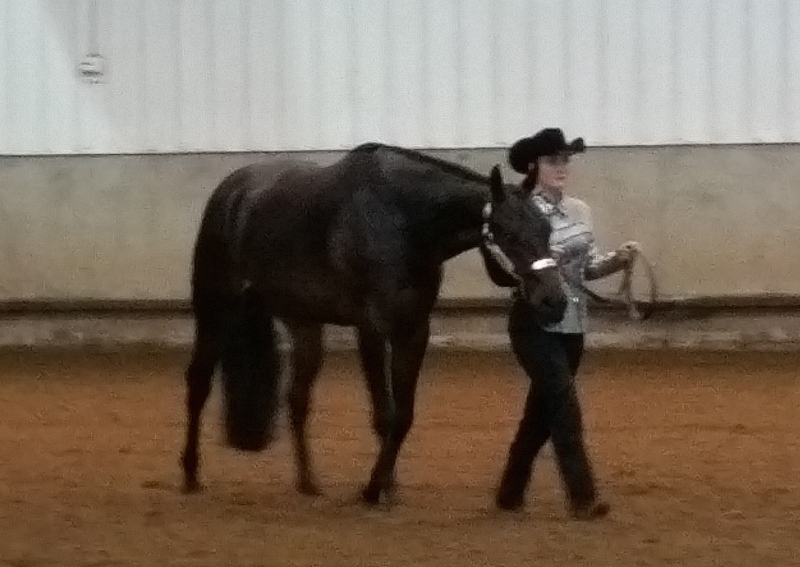 The phrase “if it ain’t broke don’t fix it” is a popular idiom that certainly applies to riding and showing horses. But it does not mean that you abandon your horse or turn into a passenger. It simply means that you stay out of the horse’s way; give the horse an opportunity to follow your guidance but be there if he or she starts to stray. Think of your horse as if he is a child. You may let go of the child’s hand as you walk down the street but you do not stop in the middle of the block and watch the child dart through yards and head towards the crossing. Instead, you stay close, herd the child left or right or gently guide him if he starts to wander. Riding takes the same temperance. Micro managing does not bring out your best horse. In fact, it makes horses sully and resentful leading to bad ears and wringing tails, resistance and burnout. Good riders get in and get out then give the horse an opportunity to hold the course. They are always tuned in yet never overbearing. The trick for riders is to trust and guide at the same time maintaining a quiet unhurried and confident manor. Horses feel a rider’s uncertainty and just like the child will take advantage of the leeway. It is the unhurried confident part that throws most riders for loop and is the most difficult to achieve. 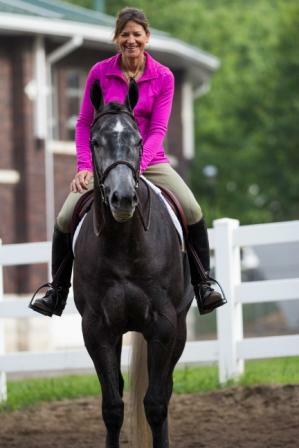 Riders need to practice following and guiding at the same time, anticipating the horse’s moves without concern, reacting smoothly without panic – ushering the horse back on track without jerky movements or overreactions. It is the back and forth from complete abandon to chastising that sends the horse into a tailspin and must be avoided. 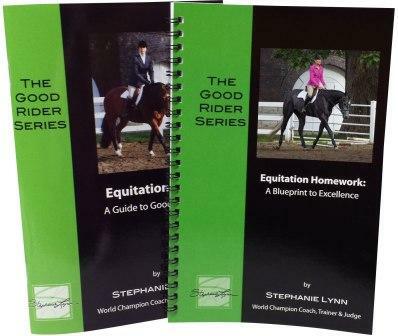 Riders should focus on using the motion of the horse’s stride to direct and control. Realize that interrupting the horse’s rhythm with untimely jerky corrections is disruptive to flow, confidence and direction. Sometimes the horse needs immediate redirection. The rider may need to interrupt the path – change course and start again. That is okay. It is then up to the rider to begin again with calm assurance and set the horse on the correct path. Horses draw off the rider. A frustrated rider who reacts jerkily will frustrate the horse. On the other hand, the quiet rider, one who goes with the flow but at the same time leads without a heavy hand, creates a willfully guided horse – a happy horse that understands the boundaries and the task at hand while enjoying his job. Great riders are aware of everything without ever showing concern. This is completely wonderful. How wise. Thank you so very much.